Just How Important is Fluoride? Though many people may not know this, fluoride is a key mineral that helps keep your teeth nice and strong. Especially important in children’s dentistry, fluoride treatments can begin a healthy foundation for your smile to thrive and take life’s knocks. In case you have forgotten, or do not know, about the many benefits fluoride can give, let Michel Dental inform you! 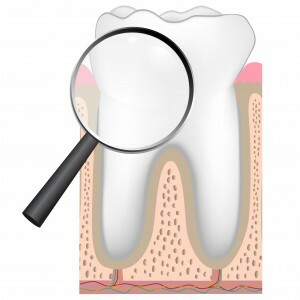 One of the benefits to fluoride is the fact that it naturally makes your teeth resistant to cavities. 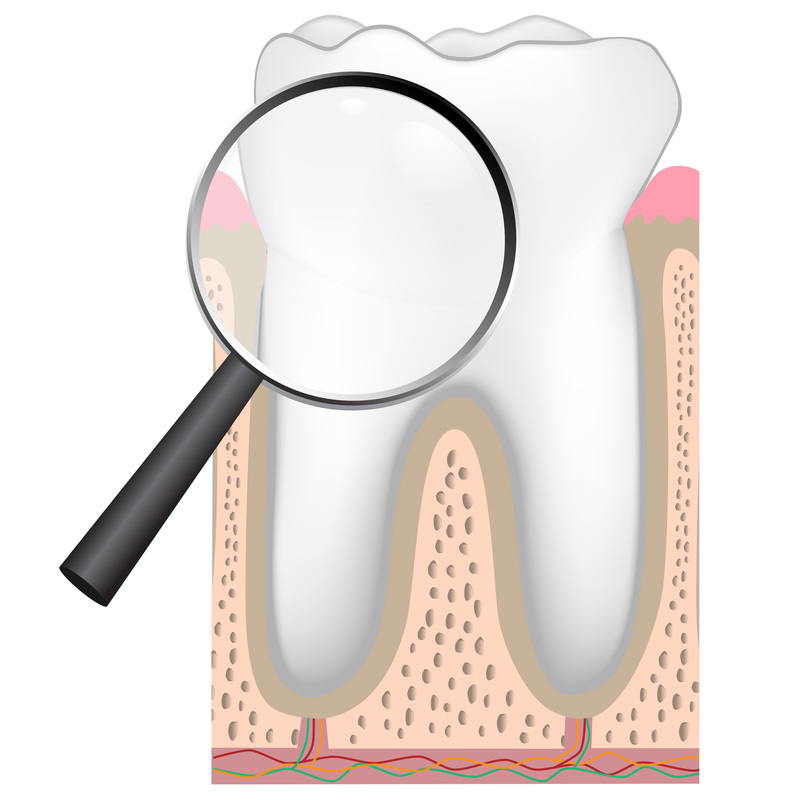 The mineral acts as a shield, not allowing harmful bacteria to ruin your smile. Fluoride also strengthens teeth, making them resilient to the end! Fluoride treatments are common practice in children’s dentistry, as studies show that children who receive them are 40% less likely to get cavities. Another great way to get fluoride is through tap water, as well as certain toothpastes and mouthwashes. Fluoride is also beneficial to those who suffer from constant dry mouth, people with crowns and bridges, people with braces, gum disease, and those who have a history of having continual cavities. Everyone young and old and benefit from fluoride, and we encourage you to find a source! So, as you see, though fluoride may be in the back of some people’s minds, it really should be at the forefront. It’s a wonderful way to protect your teeth, keeping them beautiful and healthy for years to come! If you have any questions about fluoride treatments, call our office and we will be happy to help! At Michel Dental, we offer quality dental care for a distinctive smile. Our Topeka dental office serves patients from Emporia, Lawrence, Manhattan, and surrounding areas. Call us today to schedule your appointment. Comments Off on Just How Important is Fluoride? Struggling with Snoring? You May Have Sleep Apnea.